Chandigarh: It is learnt that hours before Punjab CM Capt. 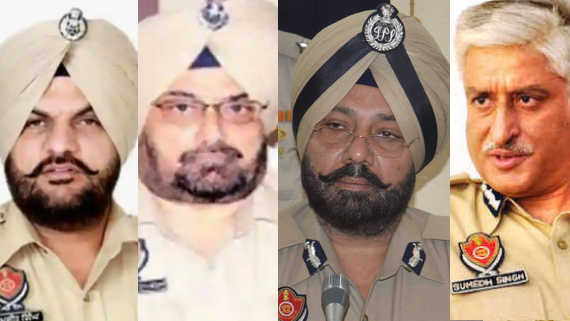 Amarinder Singh tabled Justice Ranjit Singh Commission’s report in Punjab State Assembly, the Punjab government today issued ‘show cause notice’ to former Punjab police chief Sumedh Saini and 23 other cops. Notice is also served to three civil servants including Sarvesh Kaushal (then chief secretary), SK Sandhu (then principal secretary to CM) and Gagandeep Brar (special secretary to CM). 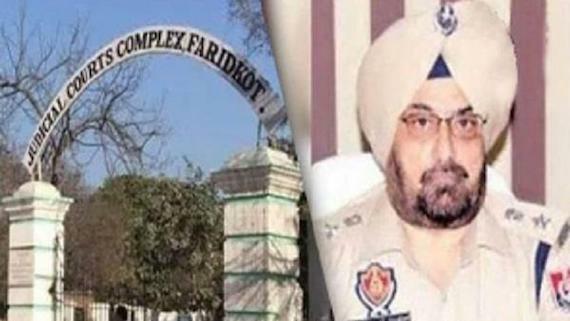 Leaked part of Justice Ranjit Singh Commission has revealed that the commission has found that the police had opened fire at Behbal Kalan on the then DGP Sumedh Saini’s instance. State’s Home Department had told the concerned cops to answer certain queries by September 7. 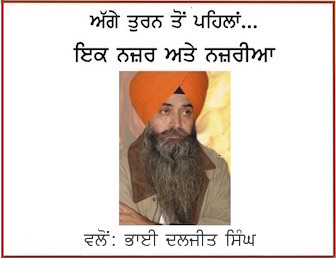 ⊕ Like Sikh Siyasat’s Facebook Page for More Latest News and Updates. As per justice Ranjit Singh Commission’s findings former chief secretary Sarvesh Kaushal had remained unconcerned and of 23 SMSes sent to him by then Faridkot deputy commissioner he replied ot only one. The commission has also noted that Faridkot DC had sent 22 SMSes to Sandhu and also spoke to him eight times. Sandhu told panel that he could not collect the content of messages. Gagandeep Brar talked to Faridkot MLA Mantar Brar at 2:28 am and visited CM residence at midnight. Panel summoned him but he blocked all relevant requires addressed to him. Besides Sumedh Saini, notices are sent to ADGP Rohit Chowdhary, Jatinder Jain and Iqbal Preet Sahota, IG Paramraj Singh Umranangal, M. S. Chinna, DIG Amar Singh Chahal, the then SSP (Faridkot) Sukhwinder Singh, the then SSP (Firozepur) Hardial Singh Mann, the then SSP (Mansa) Raghubir SIngh, DSP Baljit Singh Sidhu, Jagdish Bishnoi, Birkamjeet Singh and others. 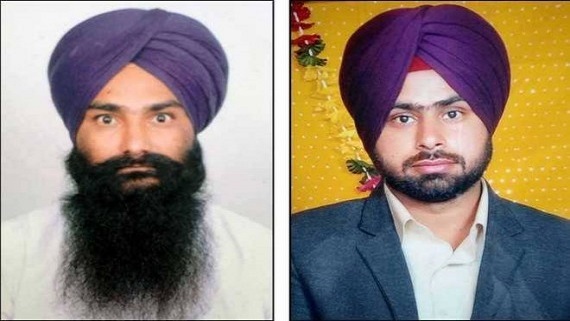 Names of four police officials including the then SSP (Moga) Charanjit Sharma, SP Bikramjit Singh, Inspector Amarjit Kular and Pardeep Kumar in an FIR registered in relation to Behbal Kalan firing incident. * This news was first published at Aug 27, 2018 @ 19:48 (IST). Last updated at Aug 28, 2018 @ 8:24 am.